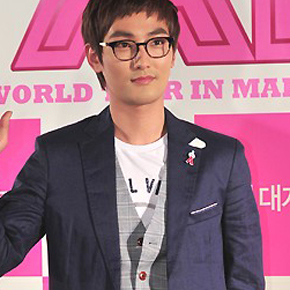 A showcase for the movie “I AM” was held at Seoul’s Youngdeungpo-gu on April 30th. 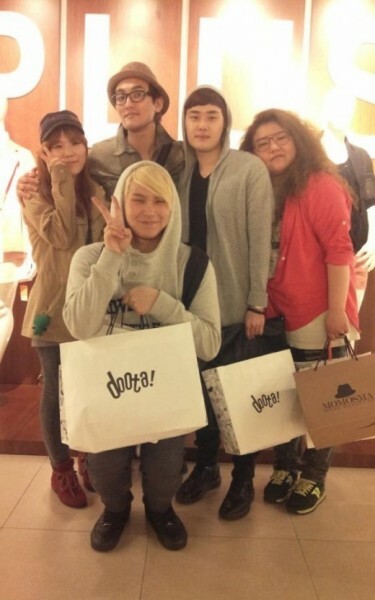 A picture of Kangta going shopping with his team from Mnet‘s ‘Voice Korea‘ has been revealed. 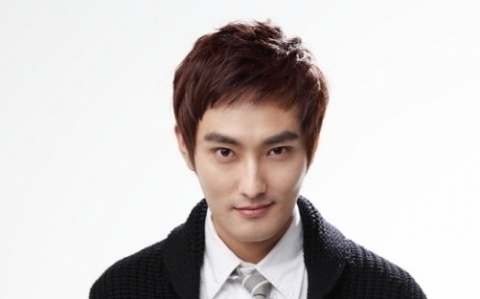 Kangta will be revealing his cooking skills on his own show ‘Kangta’s Pasta e Basta‘ this coming week!